Gionee F5 comes powered by a 64-bit 1.5GHz octa-core MediaTek MT6750 processor, featuring 5.3-inch HD ( 720×1280 pixels) display, Mali T860 GPU with 2.5 D curved glass screen. 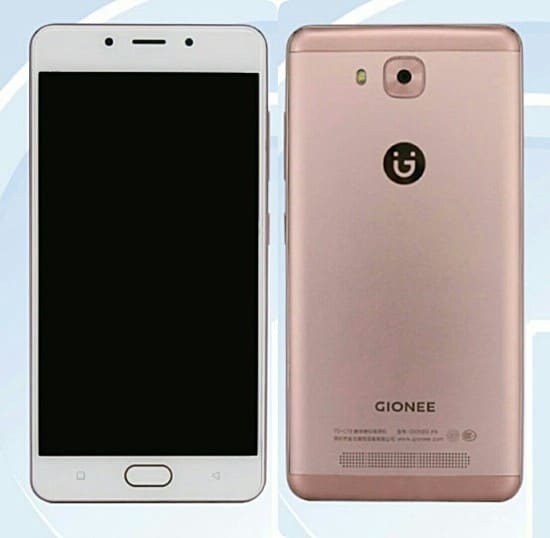 on the storage side, the device supports up to 128 GB via Micro SD card..
Interestingly, this came in a more lighter mode than other Gionee phones, the F5 carries about 162g and measures up to 150 x 74.5 x 7.7 mm. 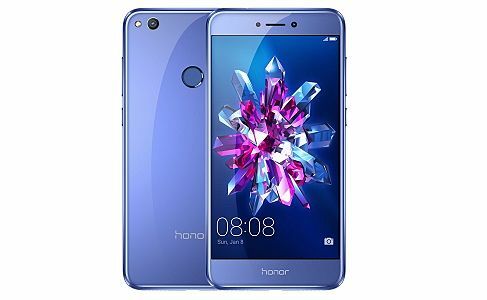 Other features on the F5 worth mentioning includes the 4G VoLTE support, fingerprint scanner, 3.5mm audio jack, Wi-Fi 802.11b/g/n, Bluetooth 4.1, and GPS among others..